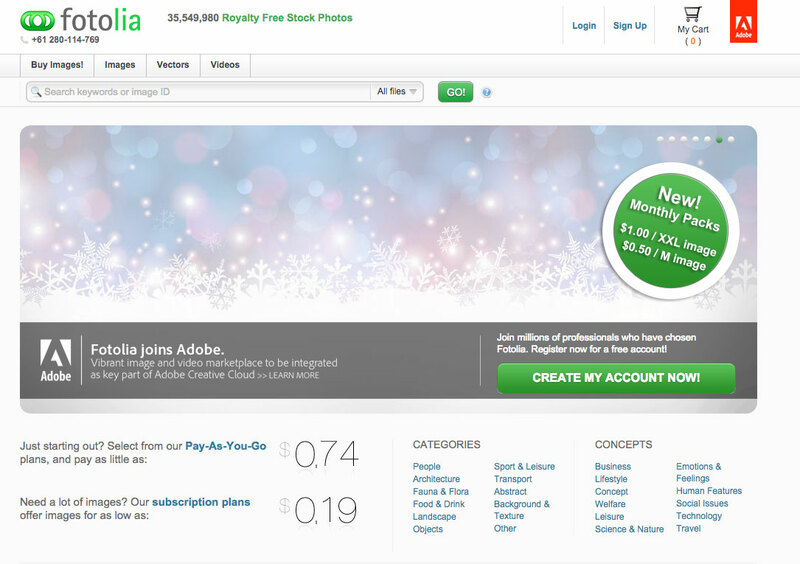 Adobe today announced it has completed its acquisition of Fotolia, popular marketplace for stock clips and photos. The company had signalled its intent to purchase the privately owned Fotolia, in the lead up to Christmas last year. 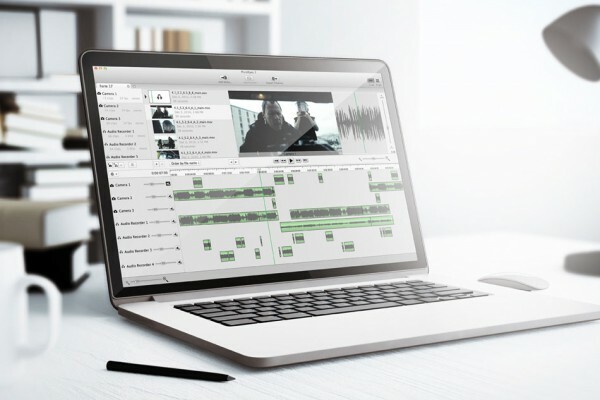 The acquisition will give access to the huge ‘stock’-pile of content for use in their projects. But it doesn’t come completely free with subscription. Likely users will access and purchase the images/clips via the CC Marketplace. 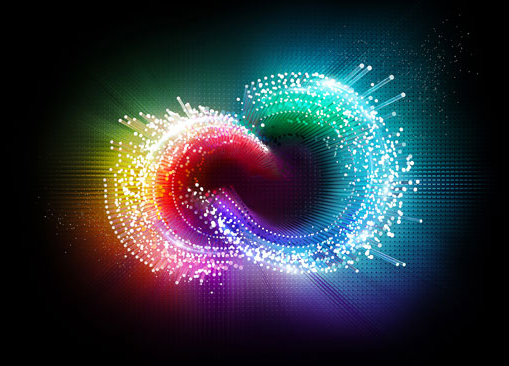 Adobe has said it had already begin integrating its new service with CC, but will also keep Fotolia as a standalone stock service, accessible to anyone. Fotolia was originally founded in 2004, with offices in New York, Paris and Berlin, and currently operates in 23 countries, with websites in 14 languages. We’re sure subscribers will make use of the new service, although it would be a show of good faith to customers if Adobe offered a number of the reportedly 35-million images from Fotolia to subscribers for free, with premium content being purchasable. Now that would be really helpful.